Thank you to: Minister Bains, Taking IT Global, and LCSI for providing CanCode funded training in Watson Lake, Carmacks and Whitehorse. PD Opportunity- Last Week of March, 2019. 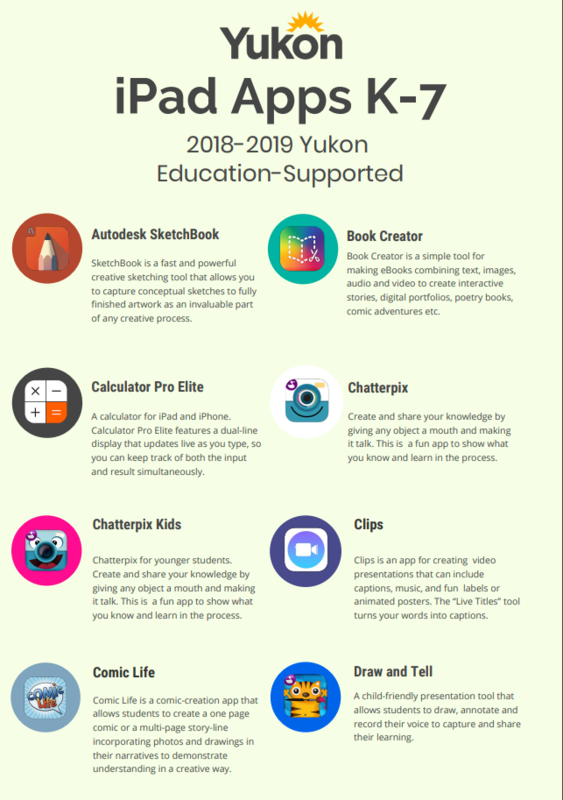 In partnership with Yukon Education, TakingITGlobal will be providing a professional development opportunity for K-12 teachers, during the last week of March. In support of the Applied Design Skills and Technology Curriculum, Computational Thinking and Coding will be explored using microworlds software for mac and microbits. Watson Lake: March 25th After school (supper provided) and March 26th (AM only), lights snacks and bag lunch provided at Johnson Elementary School. Whitehorse: March 27that Elijah Smith Elementary. The session will be in English. March 28thSelkirk Elementary School. The session will be in French. Carmacks: March 29th at Tantalus School (coffee, snacks and lunch provided). * Lunch, snacks and coffee will be provided for Whitehorse and Carmacks sessions. Please contact Lisa.keenan@yesnet.yk.cafor all travel arrangements. 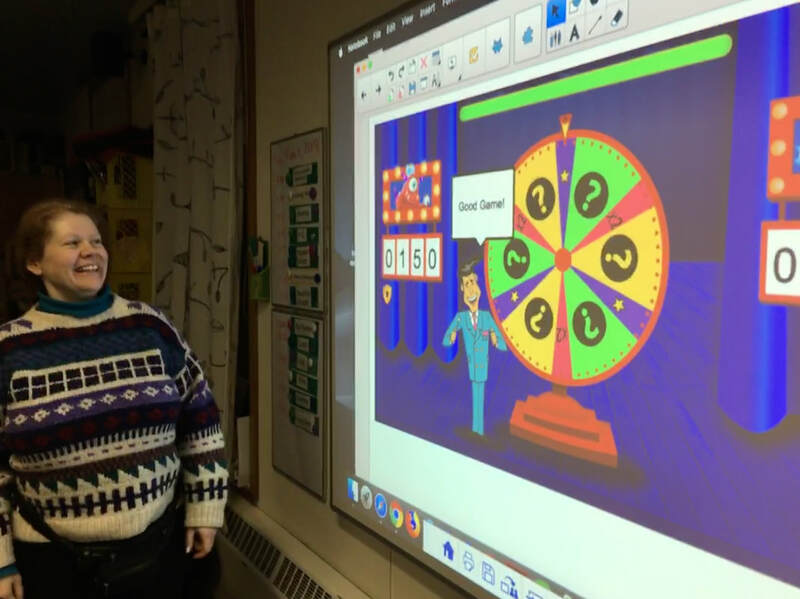 Computational Thinking at Christ the King Elementary! Thank you to Robert Service School in Dawson for a great visit and all your hard work this week. Thank you to all the dedicated teachers who came out on their own time to learn more about EPSON Hardware and SMART notebook. A Whirlwind of a week at Haines Junction, Beaver Creek, and Kluane Lake. Logan's Drum and Other stuff--Thank you for sharing with me!